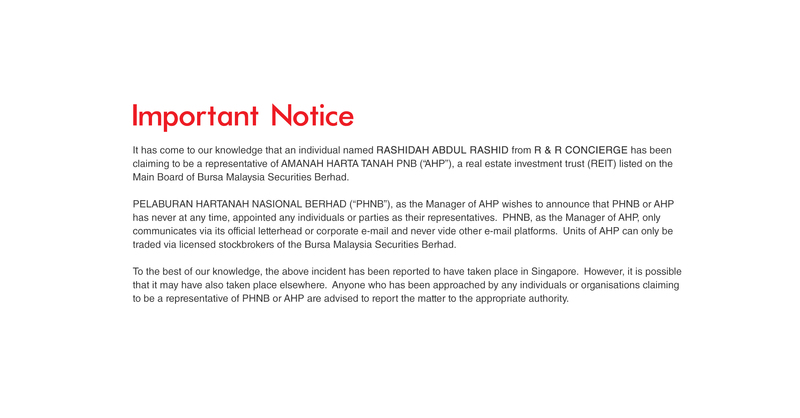 It has come to our knowledge that an individual named RASHIDAH ABDUL RASHID from R & R CONCIERGE has been claiming to be a representative of AMANAH HARTA TANAH PNB (“AHP”), a real estate investment trust (REIT) listed on the Main Board of Bursa Malaysia Securities Berhad. 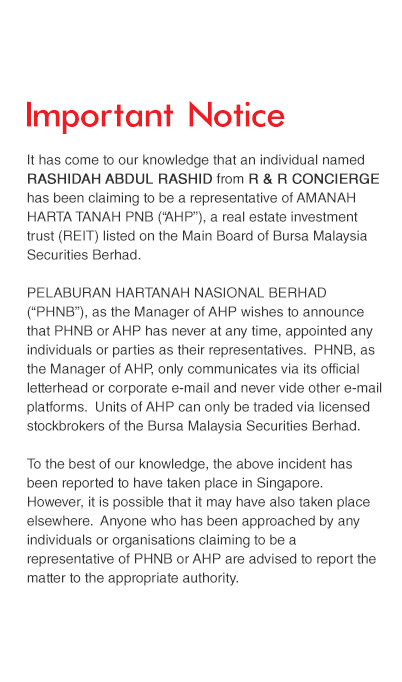 PELABURAN HARTANAH NASIONAL BERHAD (“PHNB”), as the Manager of AHP wishes to announce that PHNB or AHP has never at any time, appointed any individuals or parties as their representatives. 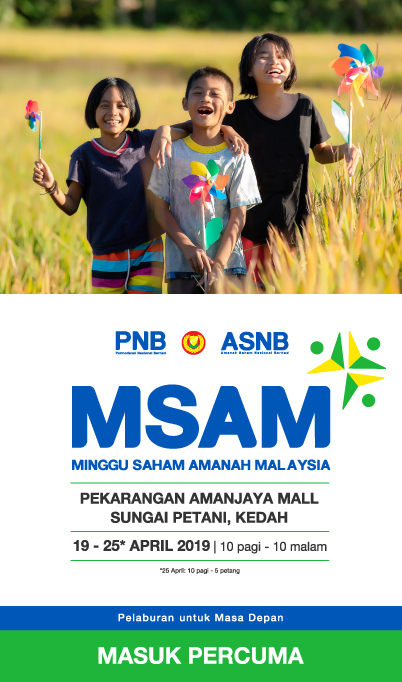 PHNB, as the Manager of AHP, only communicates via its official letterhead or corporate e-mail and never vide other e-mail platforms. 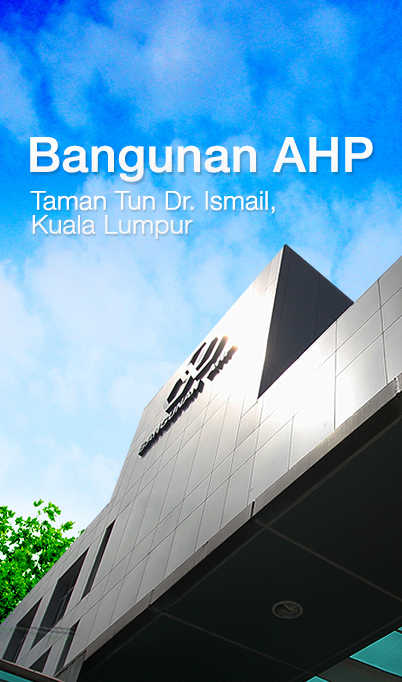 Units of AHP can only be traded via licensed stockbrokers of the Bursa Malaysia Securities Berhad. 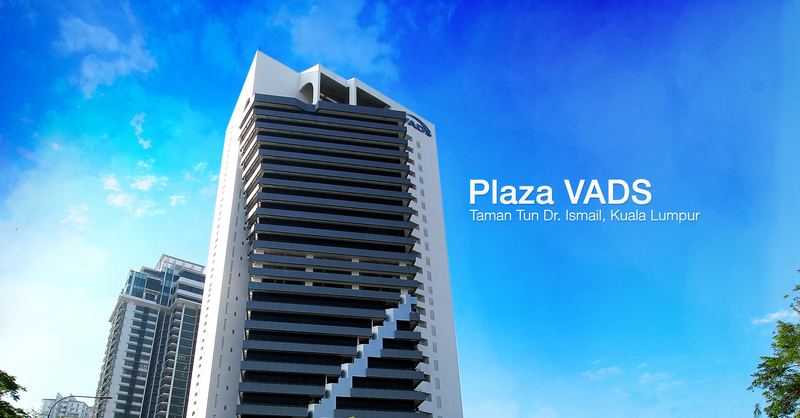 To the best of our knowledge, the above incident has been reported to have taken place in Singapore. However, it is possible that it may have also taken place elsewhere. Anyone who has been approached by any individuals or organisations claiming to be a representative of PHNB or AHP are advised to report the matter to the appropriate authority. 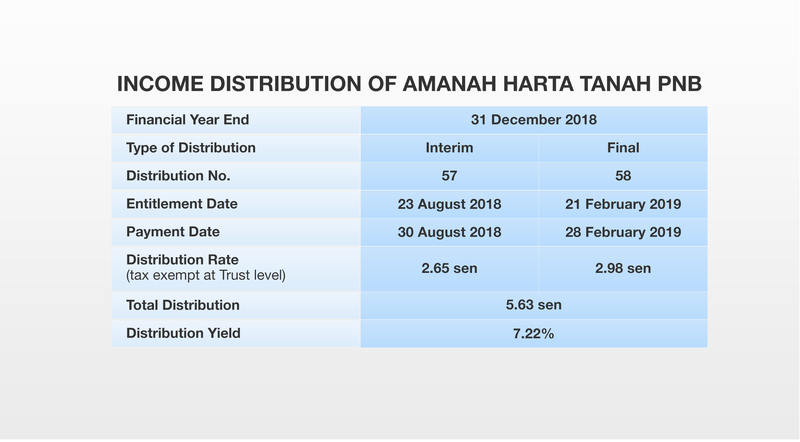 Amanah Harta Tanah PNB (AHP) is a real estate investment trust listed on the Main Market of Bursa Malaysia Securities Berhad. 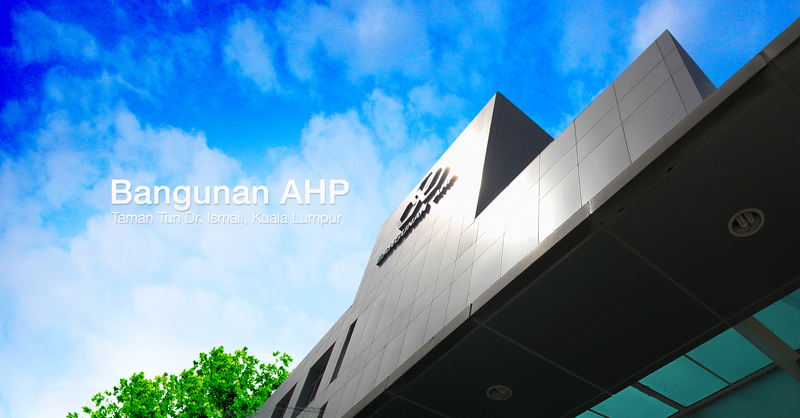 Unit prices of AHP are subject to market forces. 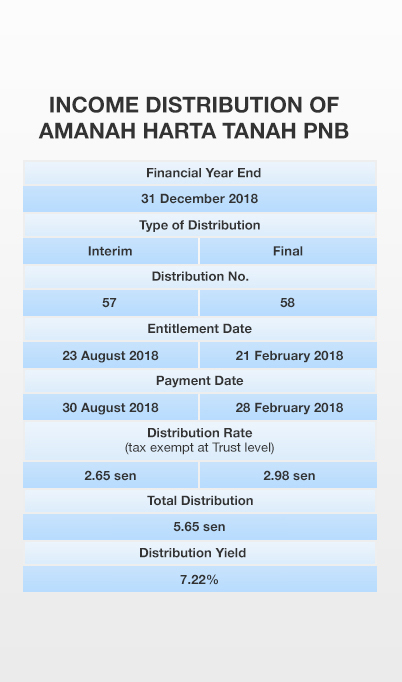 Total returns which comprise capital gains and distribution of income, if any, and unit prices, may go down as well as up. 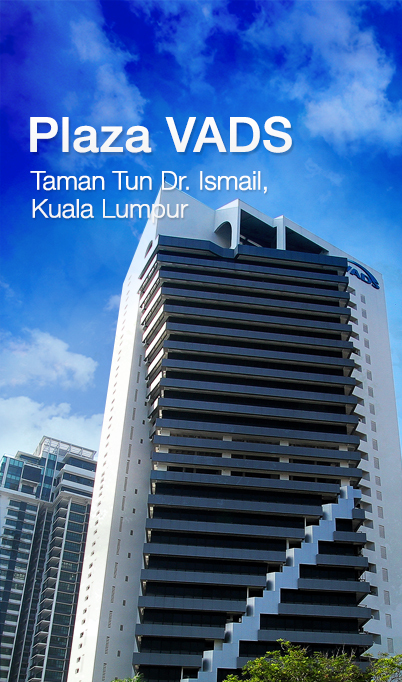 Before investing, please consider any applicable fees and charges. Past performance of AHP is not a guarantee of future performance. Kindly seek professional advice for further information.